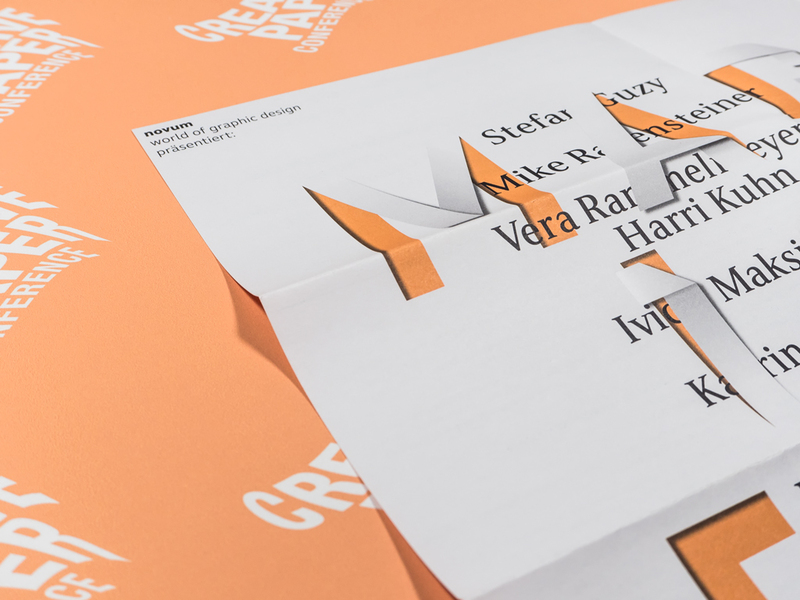 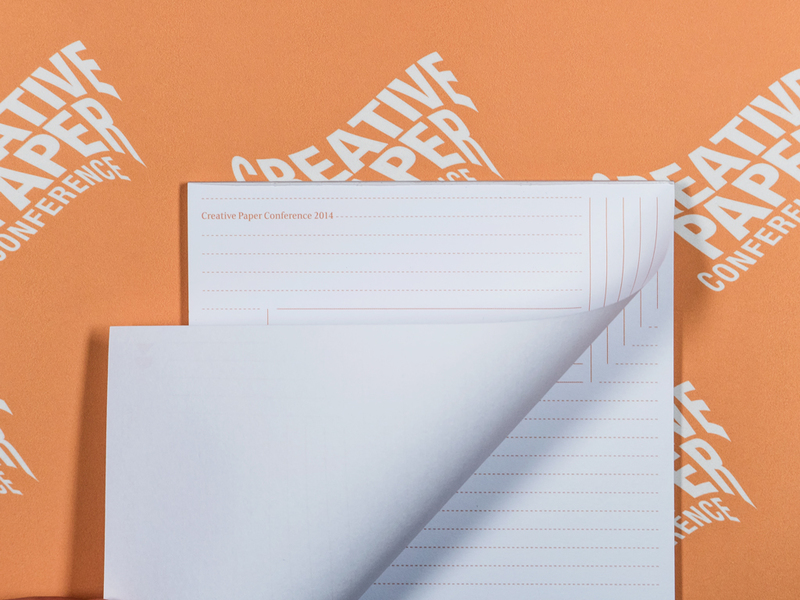 The Creative Paper Conference is a biennial trade fair and conference about paper, printing and design. 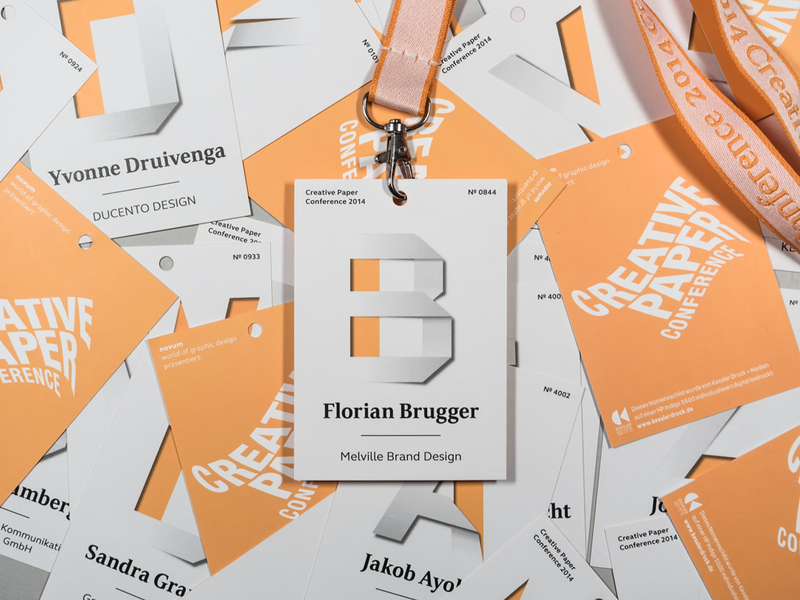 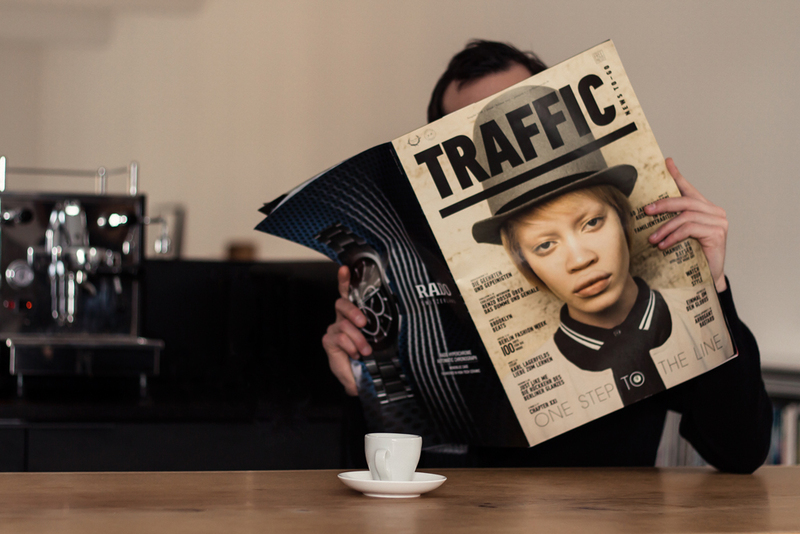 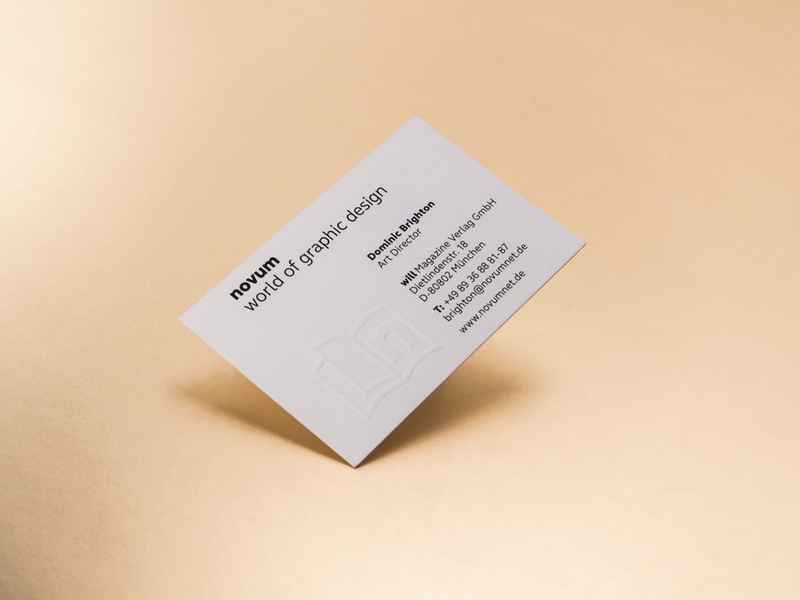 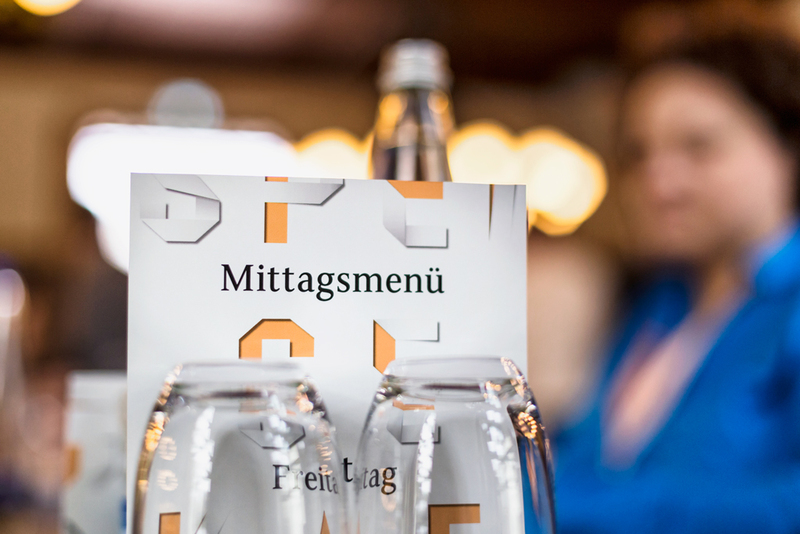 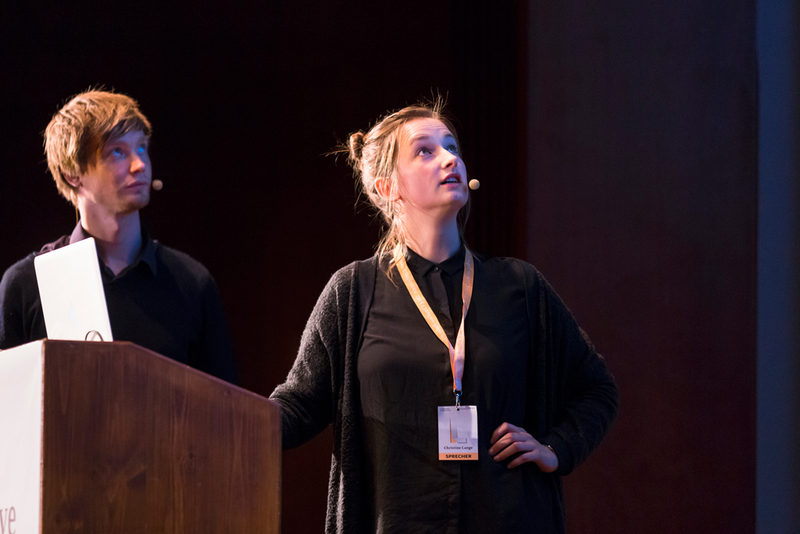 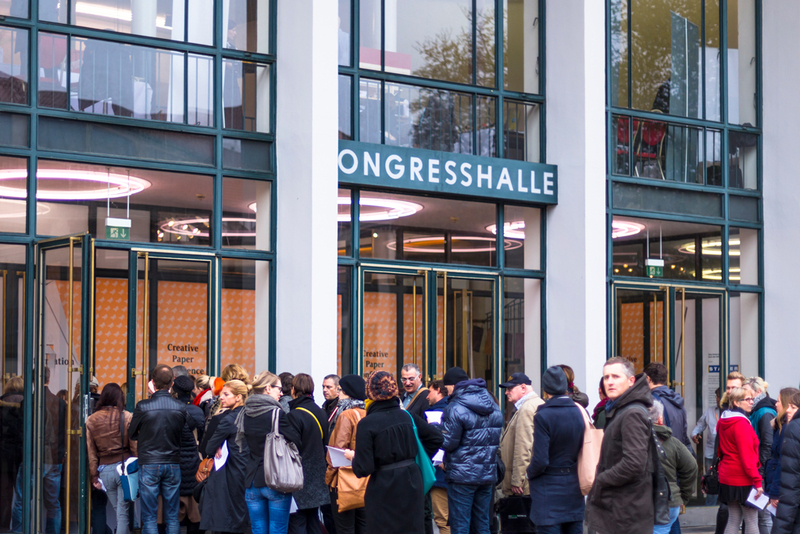 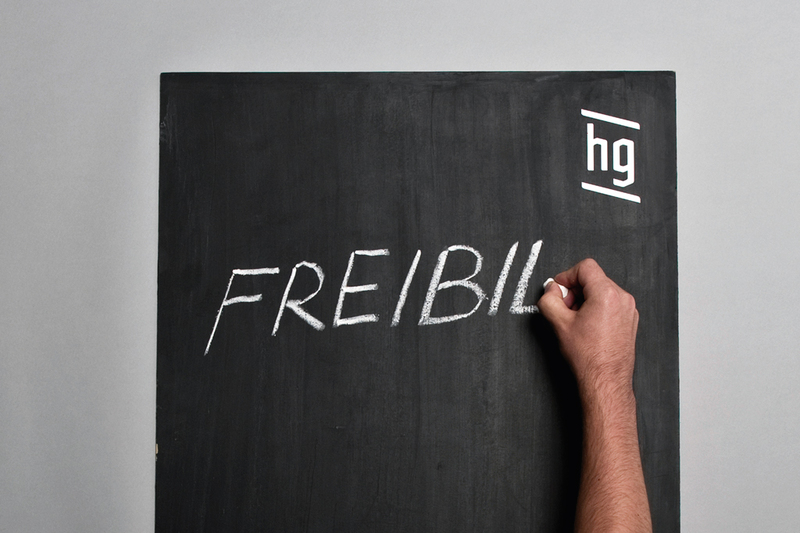 The event aims to foster communication between printers, producers and designers. 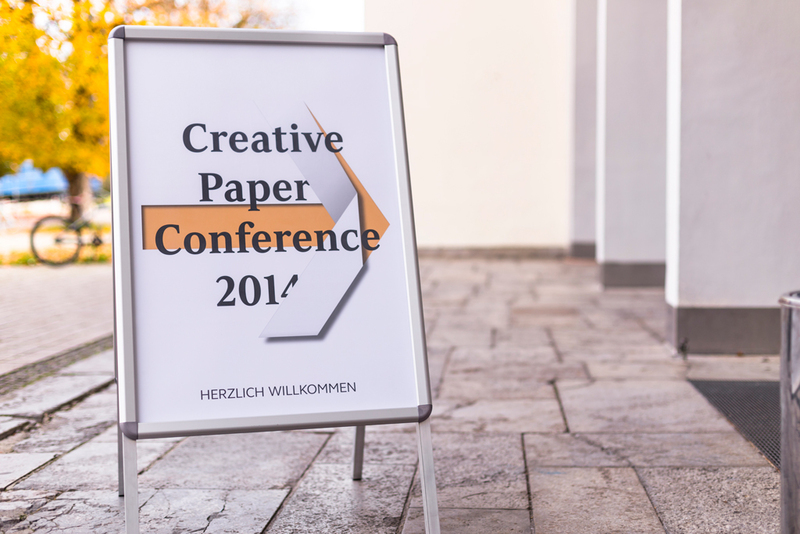 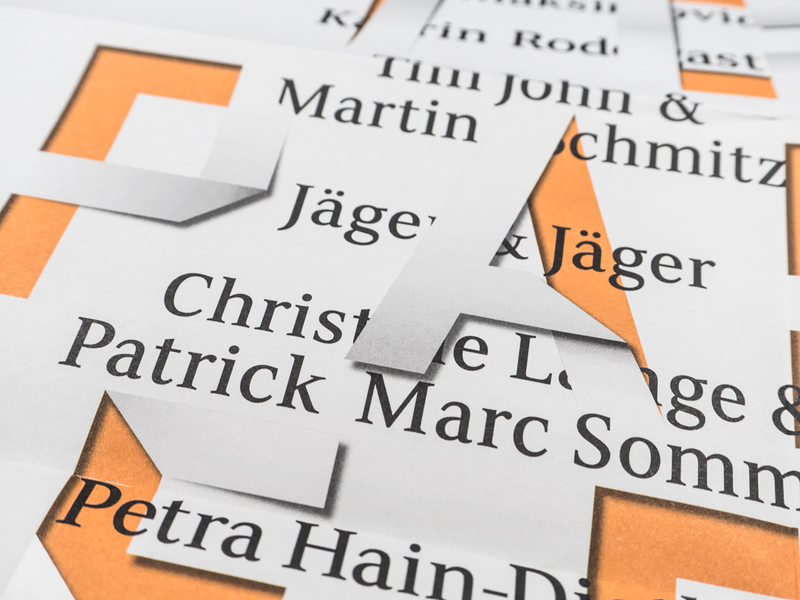 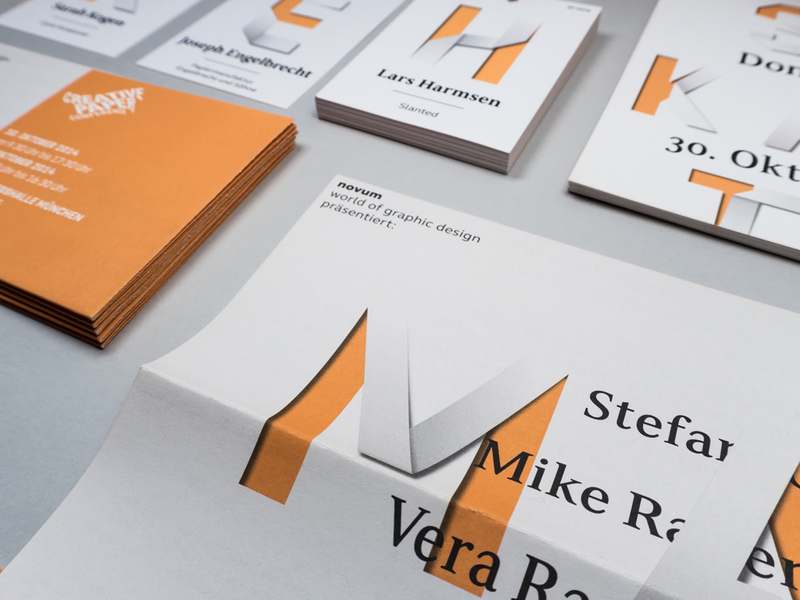 For the 2014 conference, the objective was to create a consistent visual appearance throughout the conference that reflects the habtic properties of paper.